A nice token of appreciation for guest speakers, service committee members, etc. that will be treasured for years and years! All plaques are "keyholed" on the back for mounting on the wall. 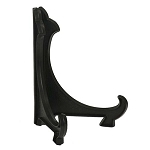 Or, they can be displayed on a table, desk or shelf with one of our Plaque Display Easels. 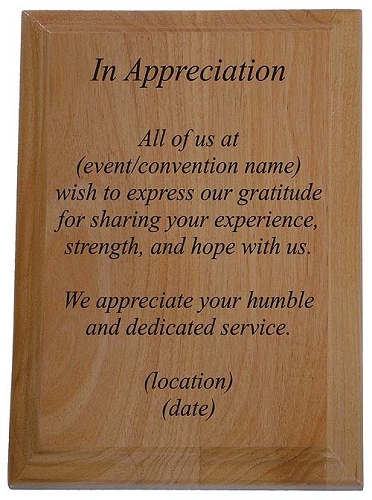 An affordable and classy way to say thank you to those that have provided a special service to your group or event. The wording can be tailored to suit your needs.